Hire First Splash to come to your school or college. 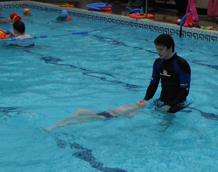 Minimum of 1 teacher present will hold a valid National Pool Lifeguard Qualification. 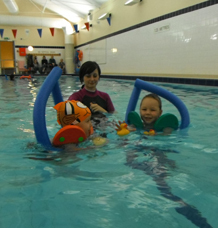 First Splash Provide all equipment, no need for the school to purchase anything. First Splash follow the ASA National Plan of Teaching and the National Curriculum syllabus will be covered as a minimum. Fully mobile can travel anywhere in Bristol, Bath, Wells and local areas. Hire as many teachers as you require, depending on size of pool and classes.